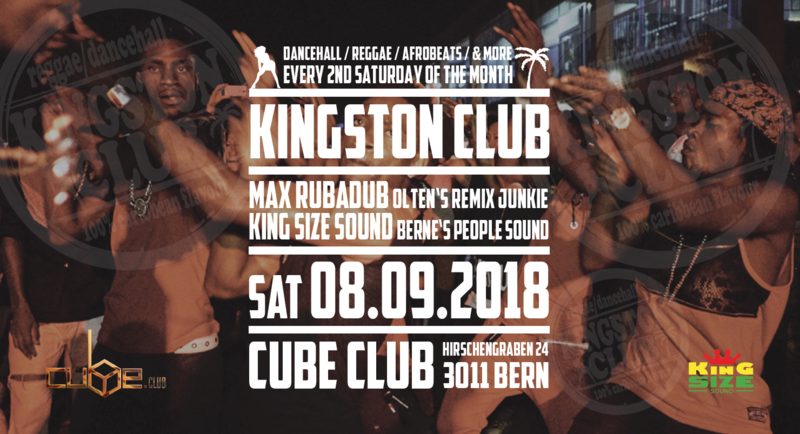 On Saturday, September 8 the #KingstonClub starts into the season 2018/19 at the new spot called Cube Club, Bern! For the opening party at the Cube Club we welcome Max Rubadub for a nice dance alongside King Size Sound! After a nice and long summerbreak we are getting ready for the start of the new #KingstonClub season at the new spot called Cube Club, Bern! For the first dance at the new place we invited Switzerlands remixjunkie “MAX RUBADUB” from Olten/Switzerland – Max is known as a DJ, Soundkiller, Remix/Refixjunkie, Labelowner & Producer and more! Max Rubadub is crossing musical borders and limits, and then unites what needs to come together! 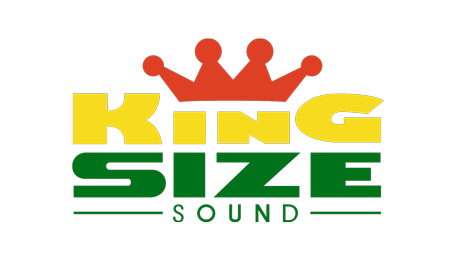 We are looking forward for a crazy and vibeful dance alongside King Size Sound! We moved the #KingstonClub to a new spot in Bern called the Cube Club!! The Cube Club is just a few minutes away from the trainstation, located at the Hirschengraben 24, Bern right below the Hotel National! The Club can hold up a good amount of people, has a quality soundsystem and is a place that you need to discover, as it will be the new spot for many more #KingstonClub events! 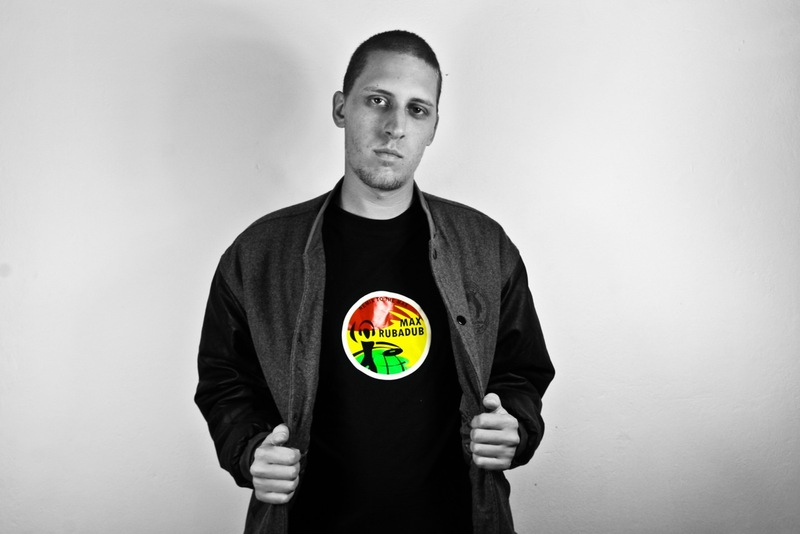 ==>> MAX RUBADUB & KING SIZE SOUND – NICENESS GUARANTEED! ps…add the event to your Facebook-Agenda!